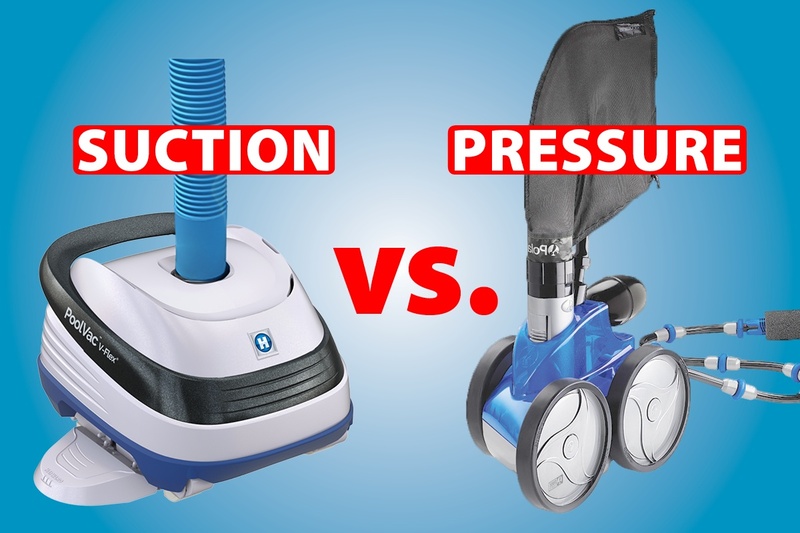 —Will a pressure or suction cleaner work most effectively in your swimming pool? Automatic swimming pool cleaners handle a daily cleaning chore that you would otherwise need to do by hand. 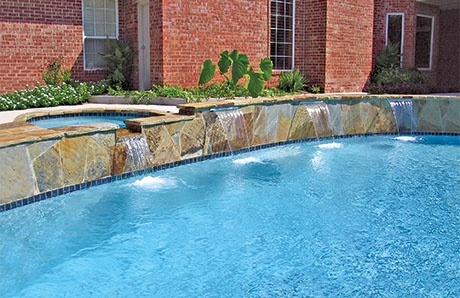 So including one on your pool is a no-brainer. 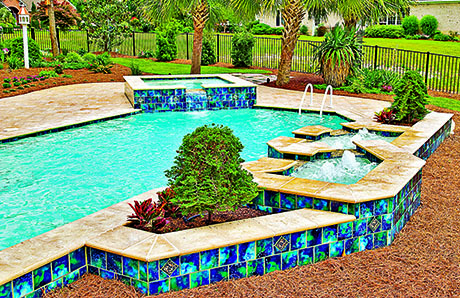 But what kind of pool cleaner will be right for your pool and backyard? Powerful storms and hurricanes create headlines and can cause catastrophic damage. 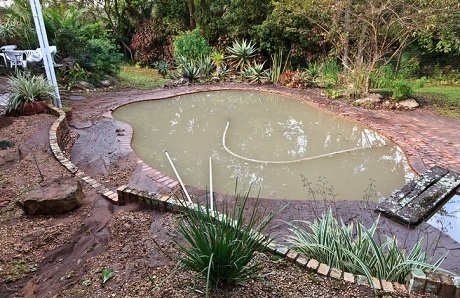 Along with your home, your backyard can get hit hard by high winds and torrents of rain that leave your pool in need of serious care and possibly some repairs. Seeking a new home with outdoor space for keeping cool, entertaining, and exercising? Many people are, and for these reasons, some house hunters see the advantage of buying a home with an existing inground swimming pool. With a ready-made backyard resort, you can begin enjoying a private aquatic leisure center on move-in day. Would you like to enjoy the splash-tastic benefits of a backyard swimming pool that operates with superior energy efficiency? 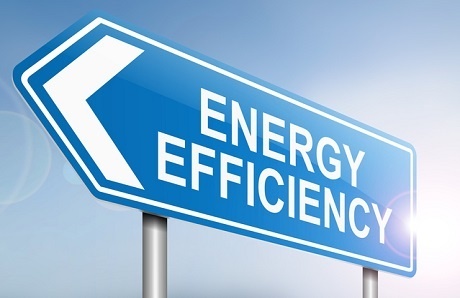 You can have outdoor fun while championing smart energy use. Whether you already own a backyard retreat or plan to build one, the right line-up of energy-efficient pool equipment provides a double dip of benefits: It’s healthier for the environment and better for cutting your routine ownership costs. 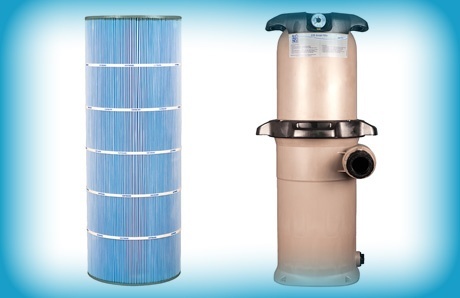 Keeping your swimming pool water looking and feeling good requires regular cleaning of your pool filter. Fortunately, for those with a cartridge-type filter system, maintaining the elements—the tubes of folded, accordion-like material that goes inside the filter tank—is easy to do. 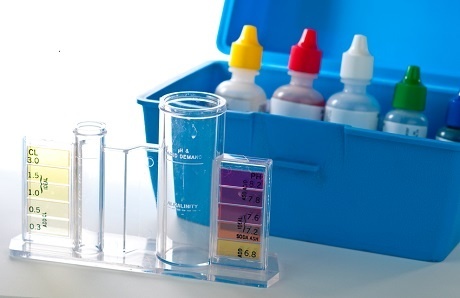 Tracking and balancing your pool water—and what could happen if you don’t! 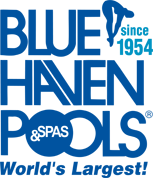 Regular pool water testing and maintenance of the chemicals are essential for ensuring a safe, comfortable swimming environment and preserving the longevity of pool finishes and equipment.